SNOWBOARD GROUP LESSONS IN LES MENUIRES. Snowboard groups lessons take place every week with us in Les Menuires, and are available for anyone 10 years old or above. We have snowboard groups available for complete beginners to the more advanced rider. Our Oxygène instructors will offer clear guidance and support throughout your week with us! 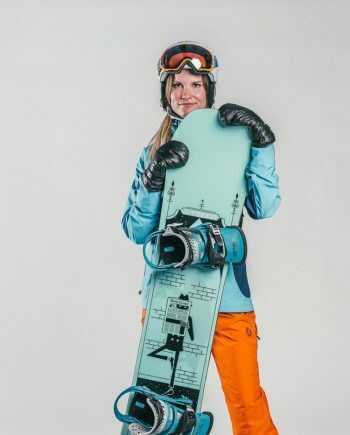 Group snowboard lessons take place from Monday to Friday, 9am to 11.30am. Take advantage of our super special deal – 6 days for the price of 5! If you arrive in resort the Saturday, then you can join the Sunday before for free. Come on, get booking now. If you have always wanted to try out snowboarding but are not quite sure about devoting the full week to it, then don’t worry. With Oxygène you can join in on one of our 2 hours Snowboard Taster sessions every Thursday or Friday during the season. With us, 6 is our magic number. Snowboard groups range between 3 to 6 people. This means you can really get to grips with snowboarding, learn how to link those turns, fly high in the snow park and have lots of fun along the way. Our popular real-time booking system is faster and easier than ever. Reserve your snowboard group lessons in Les Menuires by visiting our online booking section now.